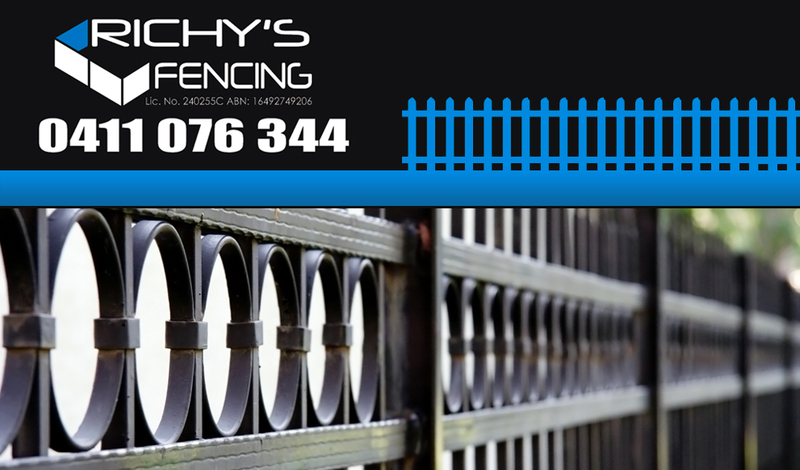 When you are in need of Chipping Norton fencing for your property, Richy’s Fencing is here to help. We offer all of the fencing you could possibly require for your home or commercial property. We even offer custom aluminium fencing to meet your specific needs. When you are in need of Chipping Norton fencing for residential or commercial property, Richy’s Fencing is here to offer you all the styles and choices you require for your gate and fencing needs. Call Richy’s today.